Two issues of the print journal, Communalism, were published in Norway in 2009-2010 by the collective that now produces the New Compass webzine. This was the Spring/Summer 2010 issue. Featured authors include: Mat Little, Brian Tokar, Ken Furan, Teresa Hayter, Atle Hesmyr, Matthias Küntzel, Ben Grosscup, and Sveinung Legard. 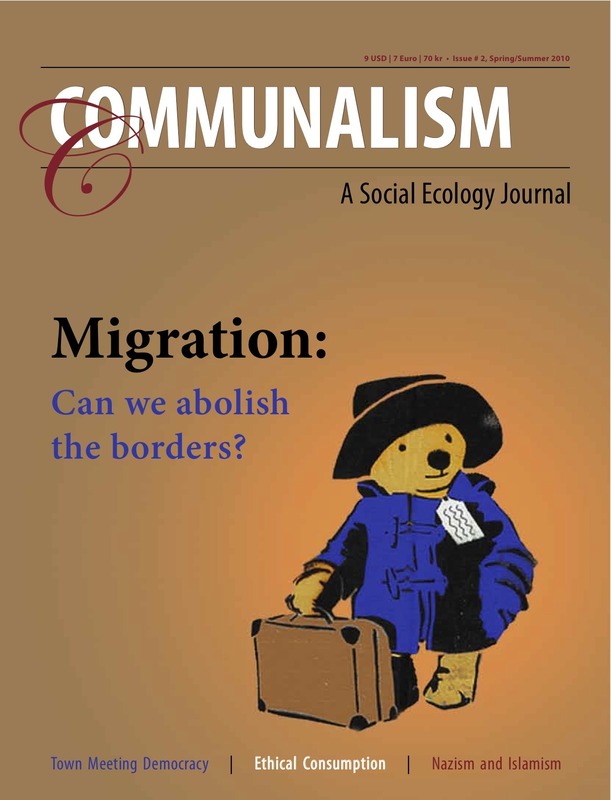 Two issues of the print journal, Communalism, were published in Norway in 2009-2010 by the collective that now produces the New Compass webzine. This issue was published in December 2009. Includes articles from: Jonathan Korsár, Mat Little, Sveinung Legard, Brian Tokar, Adam Krause, and Andy Price. 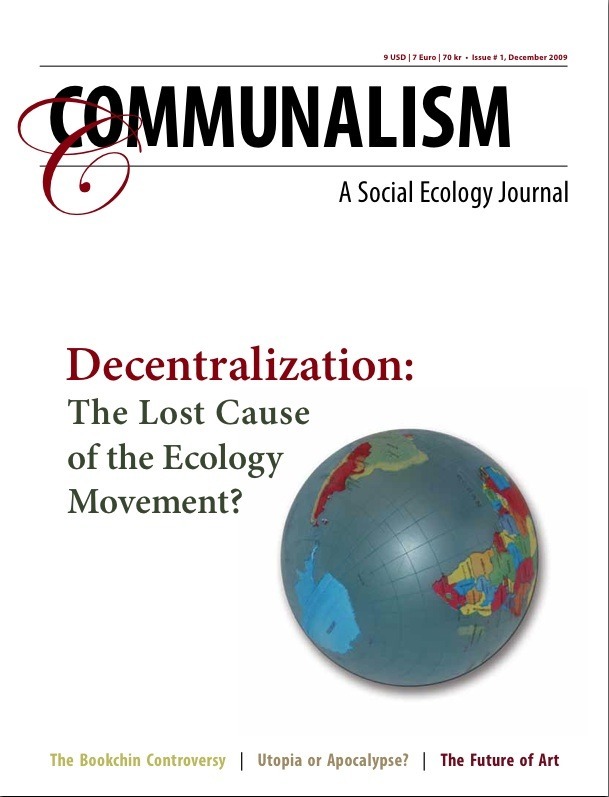 Social ecologists in Norway and Sweden have been publishing Communalism as an online webzine for many years, and published two outstanding print issues in 2009 and 2010. Their website at communalism.net is currently being redesigned, and more information about these journals will be available shortly.